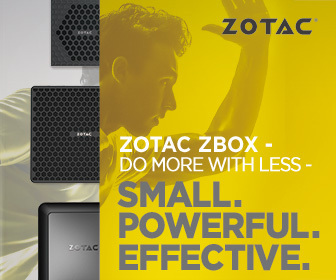 The tiny processor that packs a BIG punch! Like the just-announced Snapdragon 855, the Snapdragon 8cx is built on a 7nm process — a first in the compute space, according the company. This transistor-rich footprint should bring about much better power performance and potentially longer battery life. The 8cx is also designed for fanless laptops so as to keep those devices thin and light enough to carry everywhere all day.